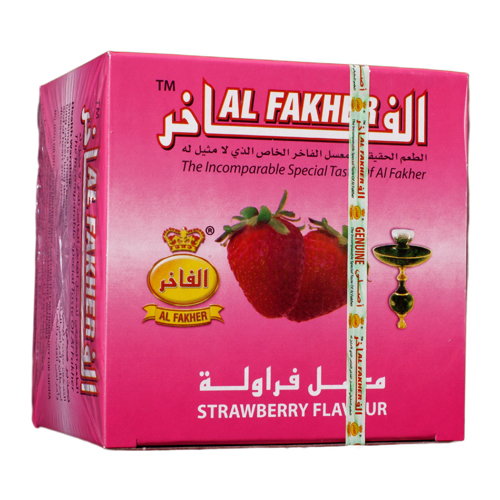 Al Fakher Strawberry | HookahRev.com | Hookah, Simplified. Smells Like:: Wants to be strawberry, but doesn't. Everything. 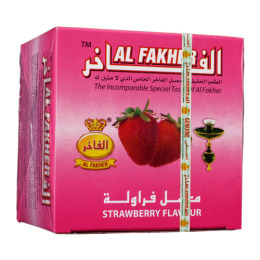 The smell is ok, the taste is not. Heat issues and flavor is undesirable. Taste turns into a butter-like flavor.